I have no idea what Monkey does with his school clothes… I am sure theres a group of them that swap for fun. Which is fine as we have a mummy facebook group and arrange for said clothes to be swapped back. But sometimes things just disappear! I sometimes wonder if there is gremlins in the cloakrooms. Thankfully since most of his clothes are labelled it means they come back eventually via the lost property box. 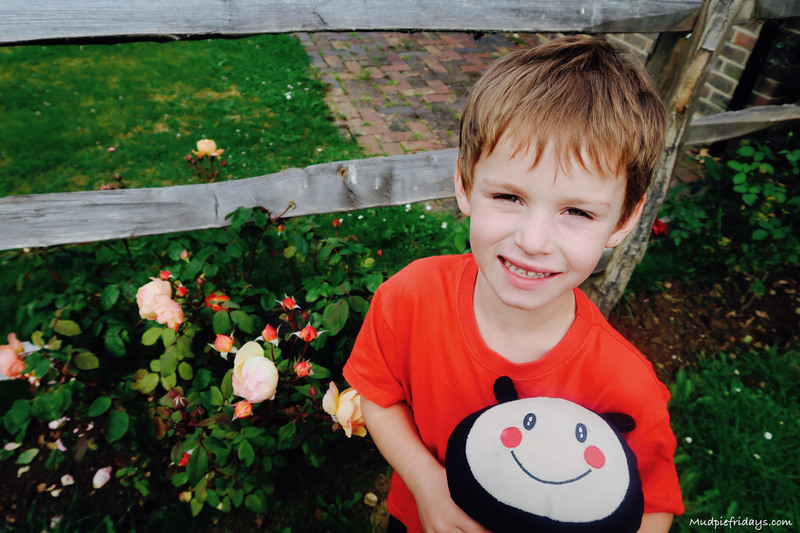 As we prepare to enter the last term of his second year at school (how did that happen?) He is starting to grow out of many of his school clothes. Trying not to leave everything to the last minute I have ordered a few more items. Which coincided with Labels4Kids getting in contact to see if we would like to try out their name label packs. Useful since Kipper too is starting a new nursery. They sent us two packs a Stick on Clothing Label Pack and an Iron on Labels Pack. Both packs contain a lot of labels and so represent great value for money. 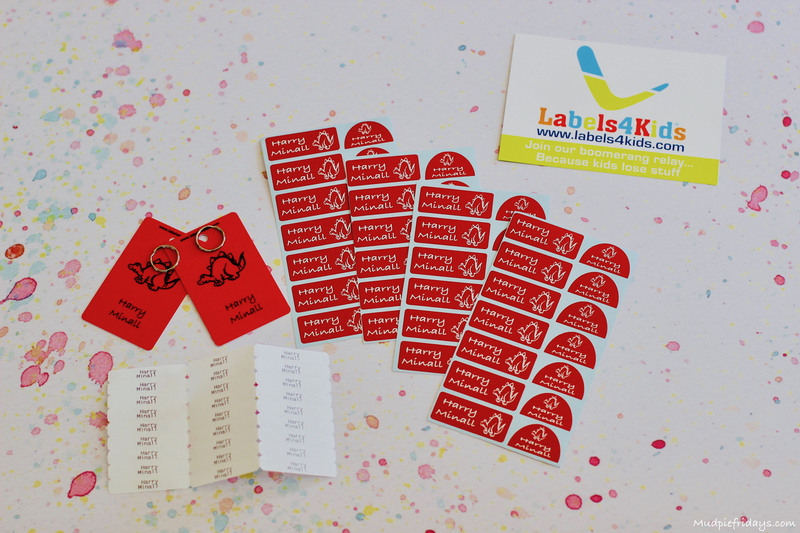 The stick on clothing label pack contains 26 shoe labels, 26 small name labels, 30 stick on clothing labels and 2 bag tags. The iron on labels pack includes the same contents apart from the addition of 25 iron labels instead of the 30 stick on clothing labels. Monkey loves to be different so I really like the personalisation features offered by Labels4Kids. Firstly there are fourteen different vinyl colours to choose from including the option to choose multiple colours in one pack. Three different letter fonts and also little images. Monkey is football mad so a football was a natural choice for him and Kipper loves dinosaurs quite often shouting RAWRRRR from the top of his voice. When the labels arrived I was impressed with the bright colours of the vinyl and the size of the labels. The shoes labels come with clear overlays which are slightly larger than the labels themselves. This helps them stay in place. 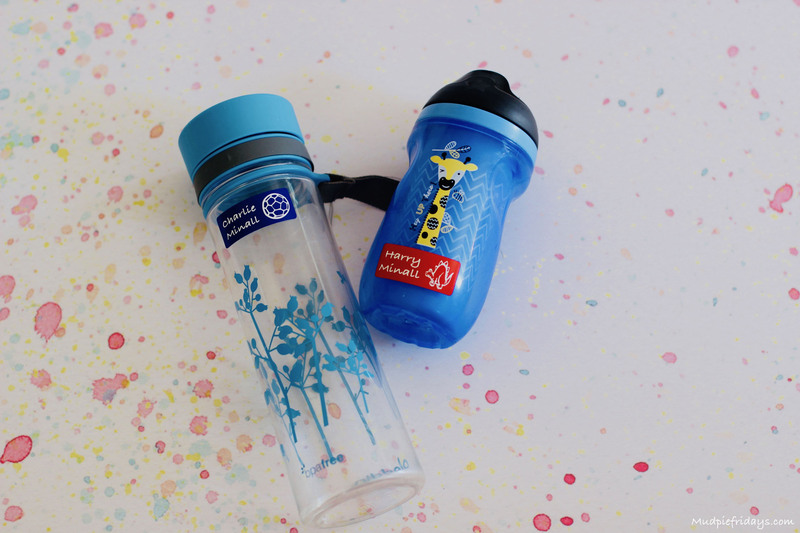 The stick on labels are perfect for things like lunchboxes or water bottles. 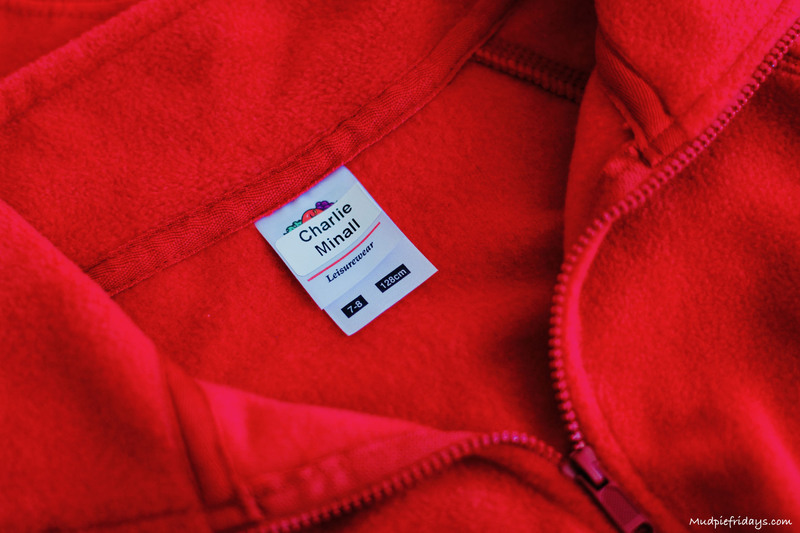 I really like the stick on name labels as they are the perfect size for clothing labels. Not only that they are so easy to use, no more hunting for the marker watching the ink bleed so it is illegible. Inevitably I only remember just as we are running out of the door… The best bit is that they have been independently tested to withstand 30 washes at 40 degrees. Mine have been through a the wash couple of times so far and there are no signs of anything budging. The vinyl labels have also been tested in the microwave and dishwasher. The iron on labels come with full instructions and are simple to apply. All it takes is 10 seconds with a hot iron, there is no faffing around with backing sheets etc. I like that the labels are white with black writing as it means they are clear and easy to spot. Each pack also contains two bag tags. They come with small metal key rings to attach them to bags or clothing. They are sturdy and feel like they will with stand the rough an tumble of school life. All for a very reasonable £24.99. The production and delivery time is around two weeks. Its very simple to order online where you get the chance to pick all your options during the ordering process. 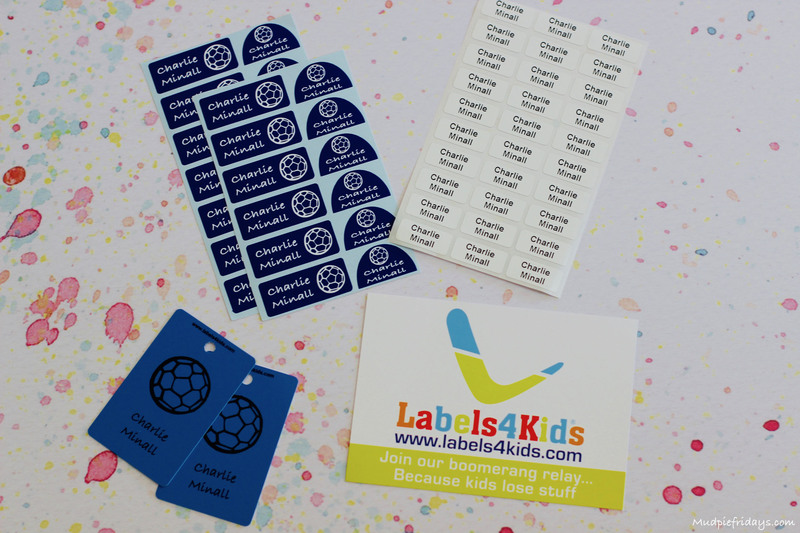 If you would like to try the labels out for yourself Labels4Kids has given my readers the chance to win either a Stick on Pack or Iron on Pack as reviewed in this post. For your chance to win please enter via the Gleam application below and please note the T&Cs. This is a collaborative post I was compensated for my time. This would be great for school uniforms. My daughter starts school next year so these would so be handy! great for school and playing out, she’s good at losing cardigans! These would be fab my youngest is starting school in September and then I will have 3 lots of clothing to label. My fibro can play my hands up and writing can be painful. Stickers would be so quick and easy. 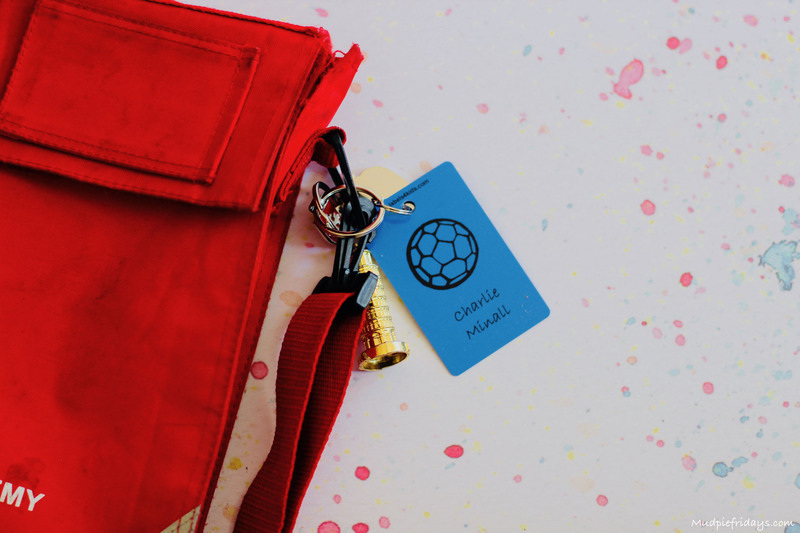 With 3 boys that forever lose stuff – labels are a must! These would be perfect for my little girl starting school this year. This would be great for my granddaughter to help keep her things safe when she starts school in September! 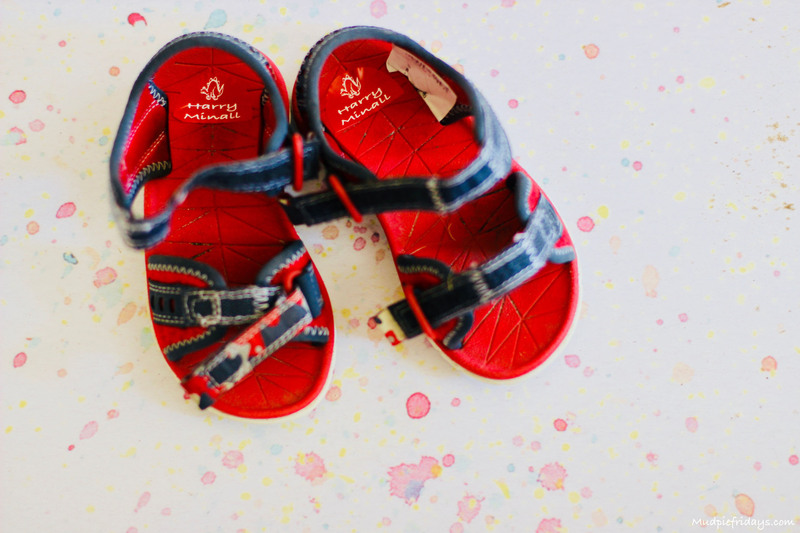 With a little one starting school this September these would be perfect. great giveaway,my daughter lost 2 things in the first few weeks!!! Fab prize, my son is always losing his jumper. Would love to win..ready for my daughter to start year 1 in september.